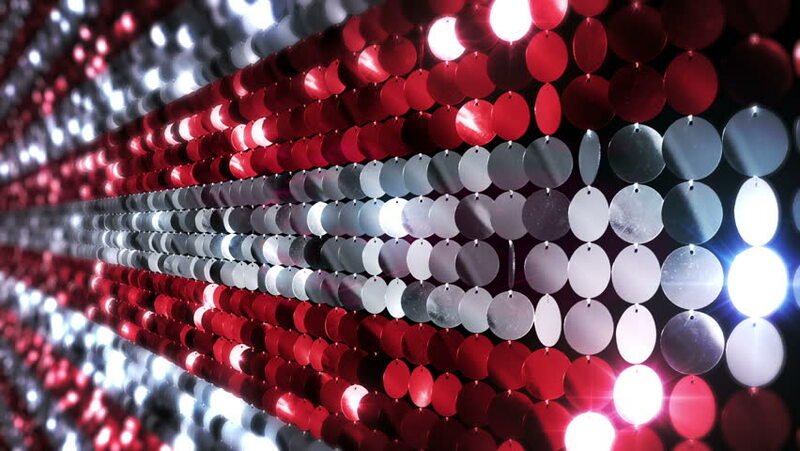 Sequins reflective background. Red and White. 3 videos in 1 file. Loopable. More color options in my portfolio.